Thank you Input 2018, America Reframed, and The World Channel. It was an honor to screen at this great event and be a part of the discussion. BY BLOOD will broadcast Tuesday November 15th on Public Television's The World Channel and stream on the America ReFramed site. VISIT www.roxburyinternationalfilmfestival.com FOR TICKETS AND MORE INFORMATION. 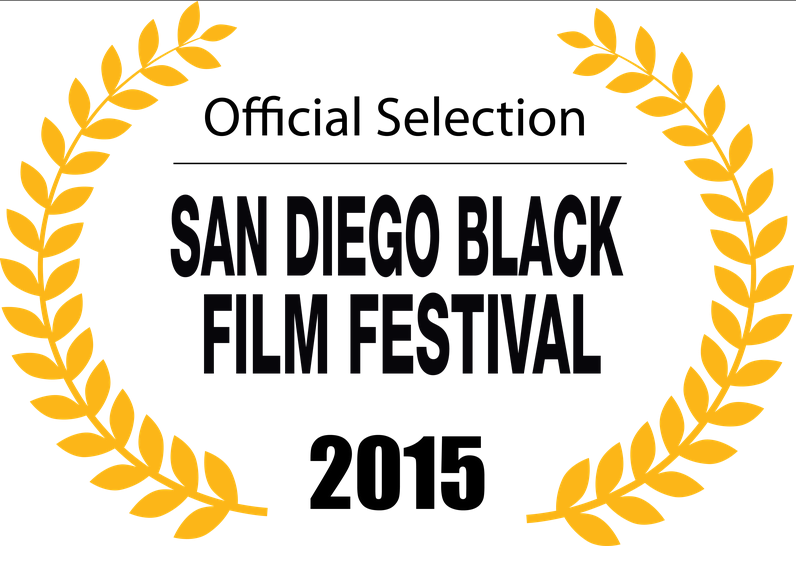 By Blood has been invited to screen next at THE PAN AFRICAN FILM FESTIVAL in Los Angeles. visit www.paff.org for tickets and more information. BY BLOOD premiered in the American South at the New Orleans International Film Festival.